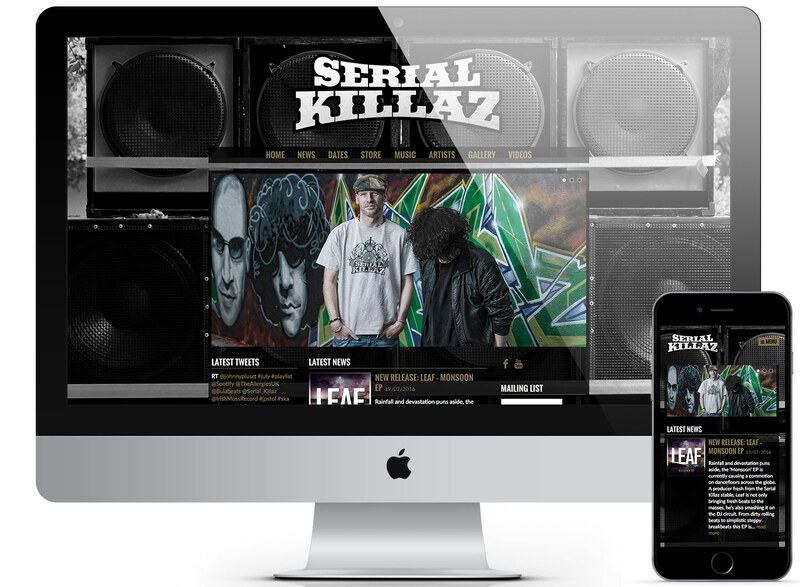 Serial Killaz are a big name within the jungle and reggae scene and regularly perform all over the world. 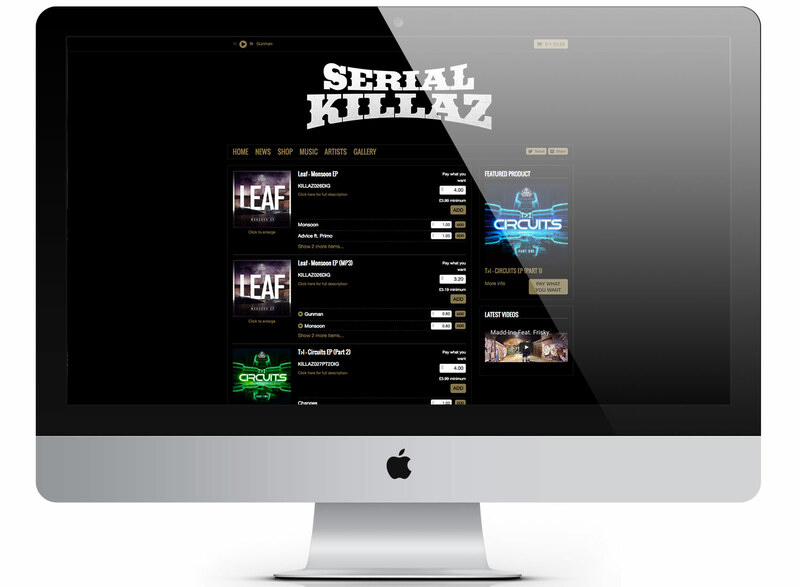 As well as performing under the name Serial Killaz, they also run a successful record label which is home to a number of artists. 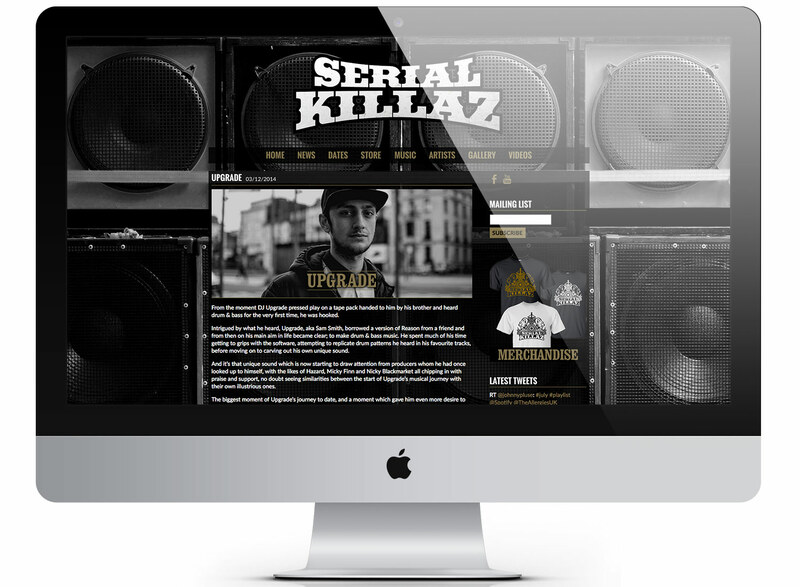 We produced a responsive website design which as well as news, galleries and individual artist pages also included an online store utilising the Music Glue E-commerce system.